Dr. Barnes’ clinical interest include treatment of vascular disorders (including venous thromboembolism, peripheral artery disease and Raynaud’s disorders), anticoagulation and general cardiac care. Geoff Barnes is a cardiologist and vascular medicine specialist at the University of Michigan Health System. He completed his undergraduate degree in biomedical engineering at Washington University in St. Louis (2003) followed by medical school at the University of Michigan (2007). He then completed an internal medicine residency (2010), chief residency in internal medicine (2011), cardiology fellowship (2014) and vascular medicine fellowship (2014) at the University of Michigan. His areas of research interest include anticoagulation, venous thromboembolism, quality improvement and shared decision making. 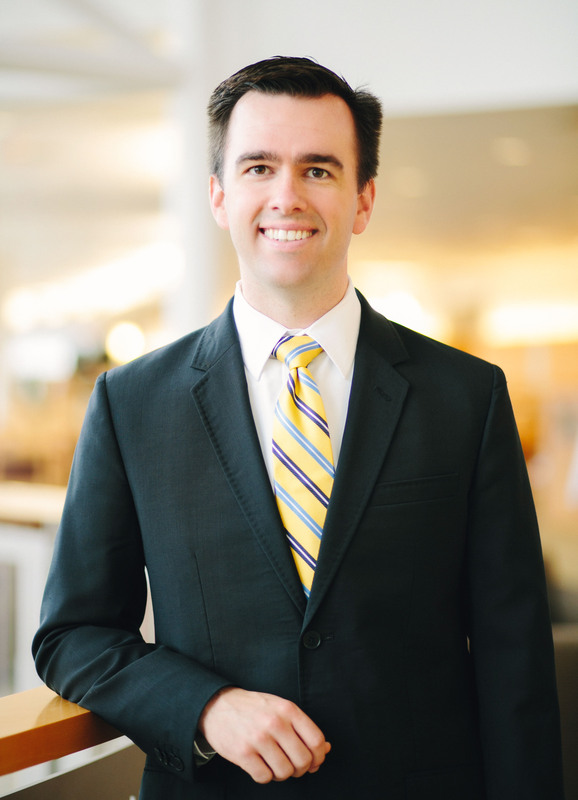 He currently co-directs the Michigan Anticoagulation Quality Improvement Initiative (MAQI2) a six-centered BCBSM-sponsored anticoagulation quality improvement collaborative and registry. He is leading an NIH-sponsored study to improve the coordination and care of patients on chronic anticoagulants around the time of surgical procedures.